Remy Hair is the highest quality of natural human hair that you can get. Since Remy Hair has the highest grade of real human hair it is the preferred choice for hair weaves, lace front wigs, wigs, extensions, and hairpieces. 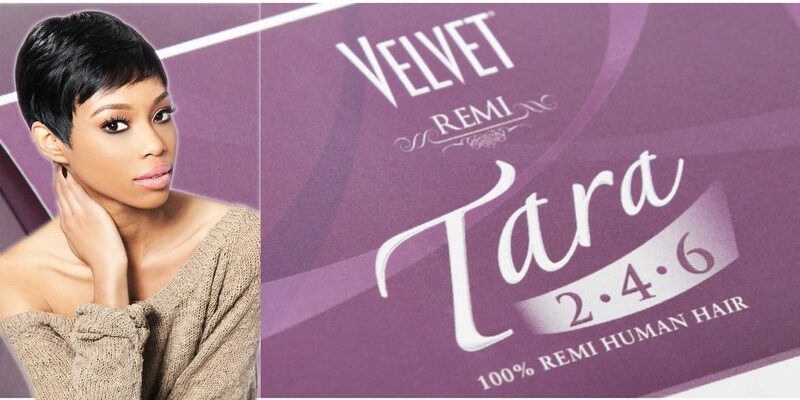 Remy Hair gives you the most natural look versus synthetic hair. Remy Hair is not the same as Virgin Hair. Virgin Hair refers to hair that has never been dyed or treated in any way before collection. On the other hand, Remy Hair, without the word virgin, means the hair collected may have been permed or bleached or colored in some way. But both types of hair has the cuticles intact which makes it different from simply human hair. So then what is Human Hair? Human Hair can refer to hair that was collected from hair brushes and hair that has fallen down on the ground. Since the collection of this hair doesn’t come from one donor the cuticles do not align in the same direction. Hair that is collected in this manner go through what is called an “acid bath” which essentially strips the cuticles from the hair strands. Then the hair is dipped in silicone to give it a shiny and smooth appearance. But, the drawback to this process, washing your hair will eventually remove the silicone and cause the hair to become more matted and tangled. In conclusion, Remy Hair is the best type of human hair that you can buy because it comes from one donor. The cuticles align in the same direction which gives the hair that natural shiny look. You don’t have to worry about tangles or over-washing your hair. It is long lasting and gives you a natural look that is hard to achieve using synthetic wigs. The drawback is the price, but the quality is definitely worth it.